We were delighted to win the tender for the refurbishment and maintenance of St Pancras Chambers again. 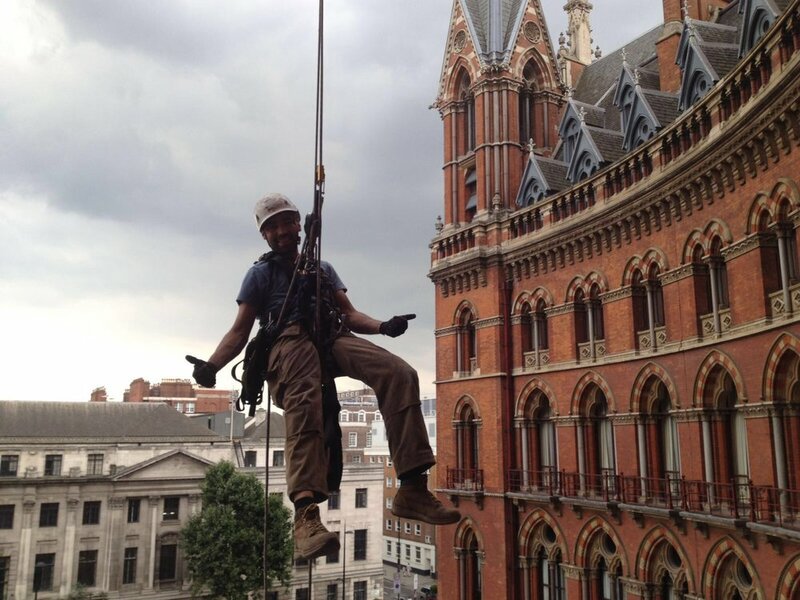 Working with the buildings surveyors and a renowned building development company, extreme Access has the task of maintaining the splendour of this monumental building. This project covered numerous external works, from very detailed timber repairs and stone work repairs to ground works and metal work refurbishment.